For small-scale projects, miniatures and corners. Designed for right-or left-handed use. 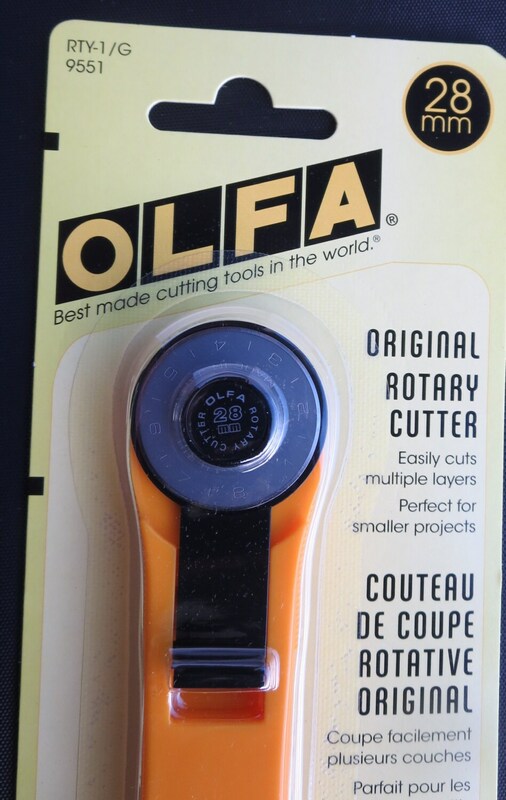 Uses Ofla replacement blades #RB28.